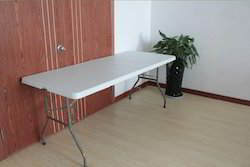 Thus, the fact table consists of two types of columns. The foreign keys column allows joins with dimension tables, and the measures columns contain the data that is being analyzed. Suppose that a company sells products to customers. Every sale is a fact that happens, and the fact table is used to record these facts. We are offering a range of Engine Tables. 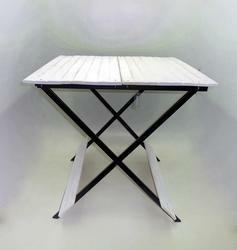 Made by fine quality raw material at vendors' end, these tables are popular among customers. These products are known for their robust construction, long-life, high performance yielding tendencies, finest finish and attractive designs. These products are available in varied range to suit clients' requirements. This is a 4 legged beautiful meenakari table.